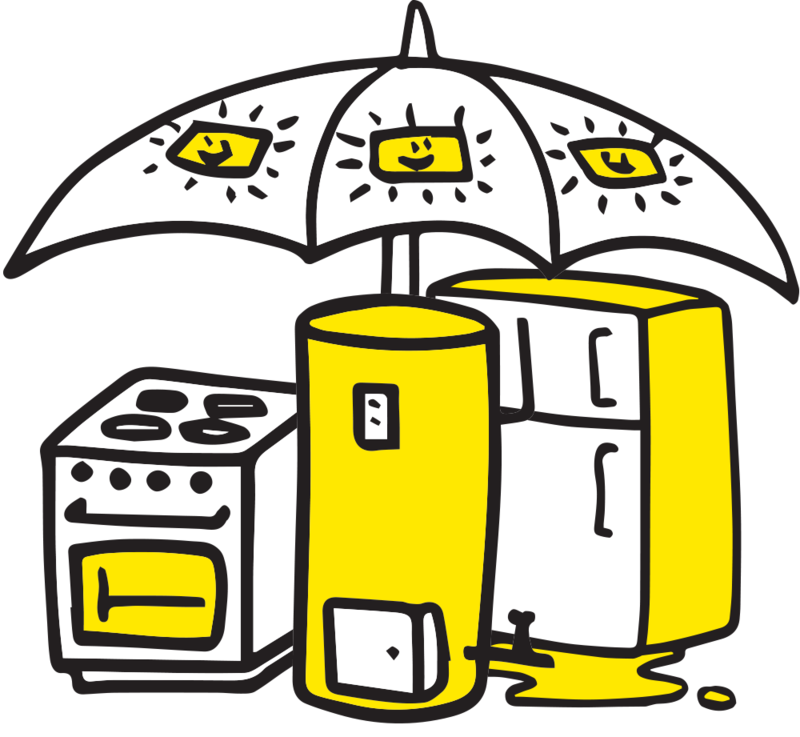 We’re a global company providing Extended Warranty and Insurance across New Zealand, Australia, Europe, and Asia. Brightside has a home here in New Zealand and internationally in Australia, Asia and Europe. Copyright © 2017. 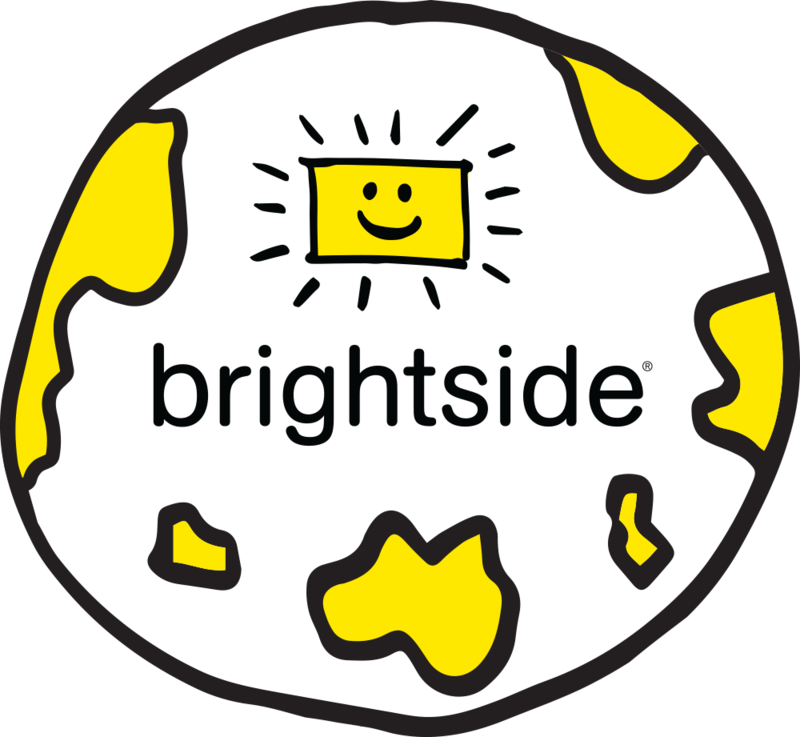 Brightside Co (NZ) Limited – 5725708. NZBN – 9429041844151. Product Care Administration Services (NZ) Limited – 5584026. NZBN – 9429041601501. All rights reserved.